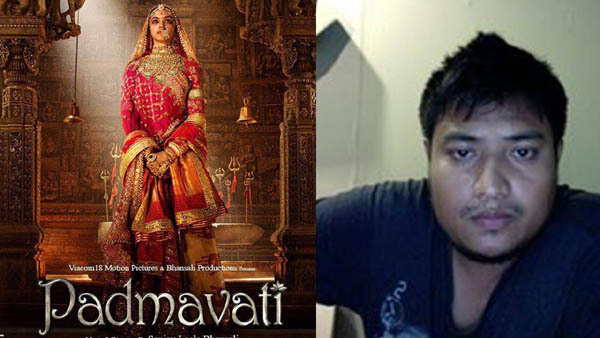 Assam boy Kingshuk Moran is making waves as a sound designer in Bollywood with films like Bajirao Mastani and Padmavat and more. Moran hailing from Naharkatia, a small town in Dibrugarh district has been working as a sound designer in Bollywood since 2011. Moran has worked as a sound designer in more than 40 Bollywood films and many of the films have been huge hits. He has worked as a sound designer in two of Sanjay Leela Bhansali films- Bajirao Mastani and Padmavat. Some of the other films for which Moran has worked as a sound designer include Dangal, Mary Kom, Humshakals, Housefull 2, Dabanngg 2, Tanu Weds Manu Returns, Agent Vinod, Dangal etc. He is currently working on a web series called ‘Made In Heaven’ which will be produced by Riteish Sidhwani and Farhan Akhtar. The series which has been written and directed by by Zoya Akhtar revolves around the competition between two wedding firms and is slated to be released in March 8.